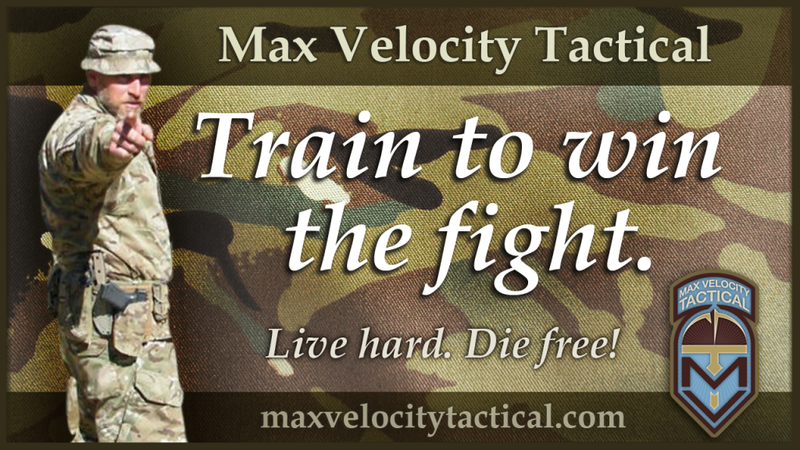 We have spaces on the upcoming Citizen Close Combat (C3) class on August 8/9 (Saturday/Sunday). This is a 2 day square range class, cost $400. Link to Class Description HERE. With Lee as the Primary Instructor, I can’t begin to tell you the layers of knowledge and combat wisdom that will be included along with the basic outline listed above. C3, although seeming ‘basic,’ is an excellent curriculum that will teach you (or polish existing skills) what you need to know to be able to fight in and around a suburban or urban neighborhood, if it ever comes to that. The skills leading up to the CQB portion are, however, not urban specific. This is the class that will teach you home defense and general combat skills. If you are worried about your fitness levels, this class is a square range based class so that is not a concern at this point. Current PT levels should not put you off booking a class. This will give you the skills as you continue to work on your PT. If you have already done Combat Team Tactics (CTT), or worse missed out on the Combat Rifle day of CTT (Friday) because you did the older CRCD, then you should seriously consider C3. If you have a spouse or child who doesn’t feel they are ready to hit the woods with CTT, then C3 is a great introduction. After all, you may well be fighting with them if you ever have to repel a home invasion, right? As with all MVT classes, this may well save your life, and the life of your family. If you are not training, fix it. Well I hope no one hijacks this thread, like the last one, telling us why it won’t work. Max – can this class act as a prereq for CP? No. CTT meshes with CP, hence th 6 day classes.